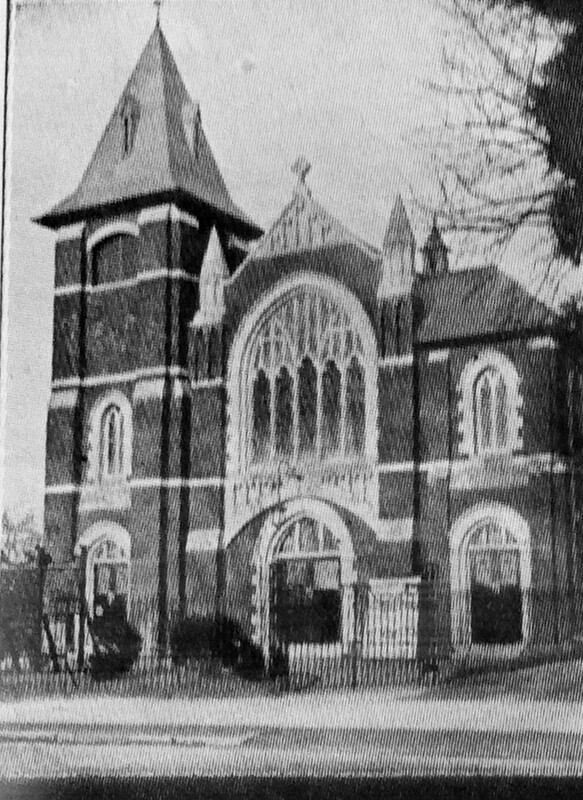 Bromley Common Primitive Methodist chapel was opened in 1907 at the Centenary of the Primitive Methodist Connexion. 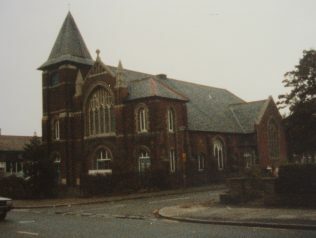 It is another of those magnificent buildings showing how far parts of the Connexion had moved from its working class origins. 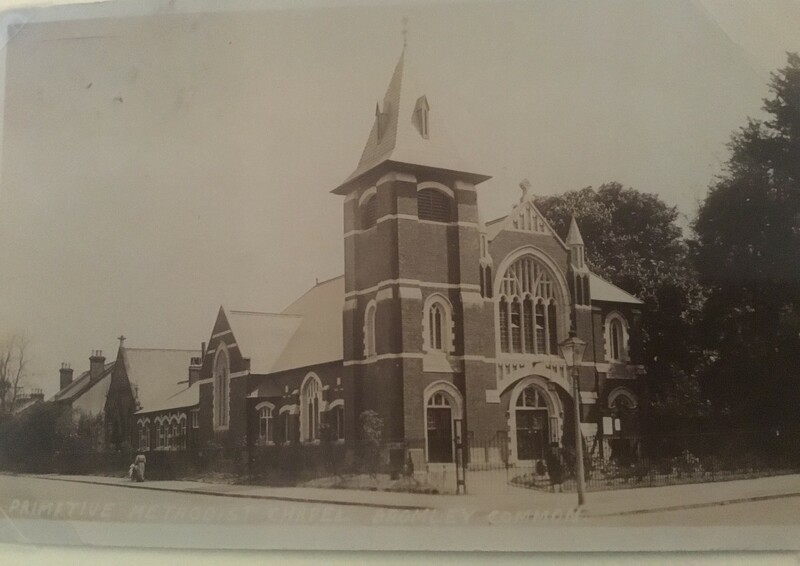 It was one of the venues used when the Primitive Methodist Conference was held in London in 1908. 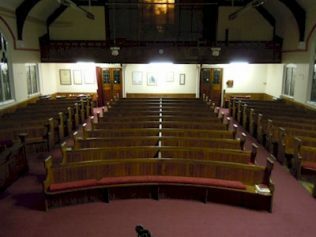 This page was updated to include a photo of the curved pews. Does anyone know of any other chapel with curved pews?